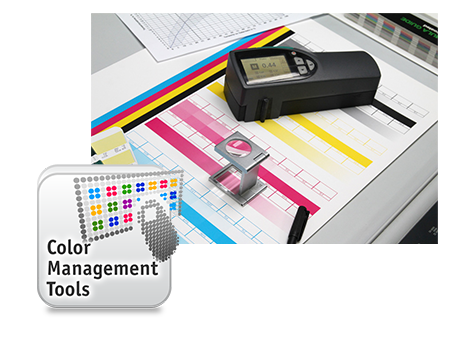 ColorGATE distributes color measuring devices and accessories for professional color management purposes to create color profiles for digital imaging, prepress and digital printing. List of spectrophotometers supported by ColorGATE. The portfolio contains solutions of the leading manufacturer X-Rite whose products perfectly harmonize with ColorGATE RIP Software solutions, as well as the ColorGATE Rapid Spectro Cube (RSC).  Find all color measuring accessories for your color instrument tools here. You don't find what you are searching for? No problem, do not hesitate to contact ColorGATE.